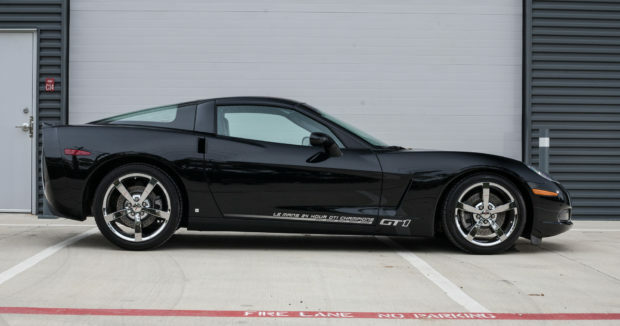 With Just 2,000 Miles On the Clock, This 2009 Championship Edition Corvette Is Worth Looking At! 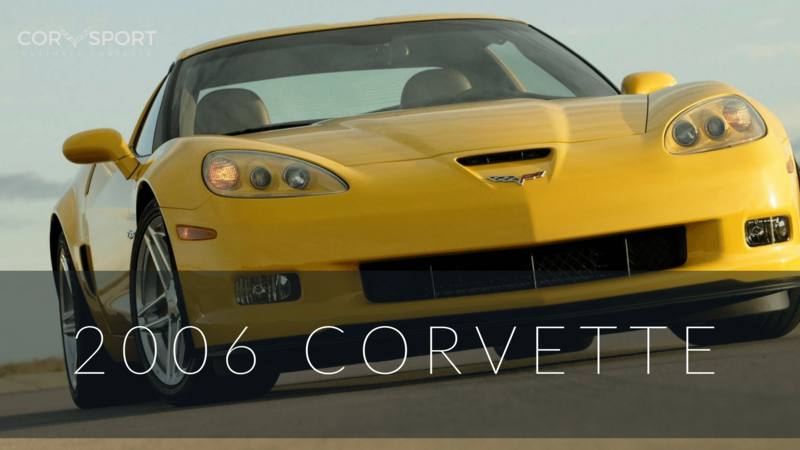 Corvette sales are one of the many topics we cover at Corvsport.com. 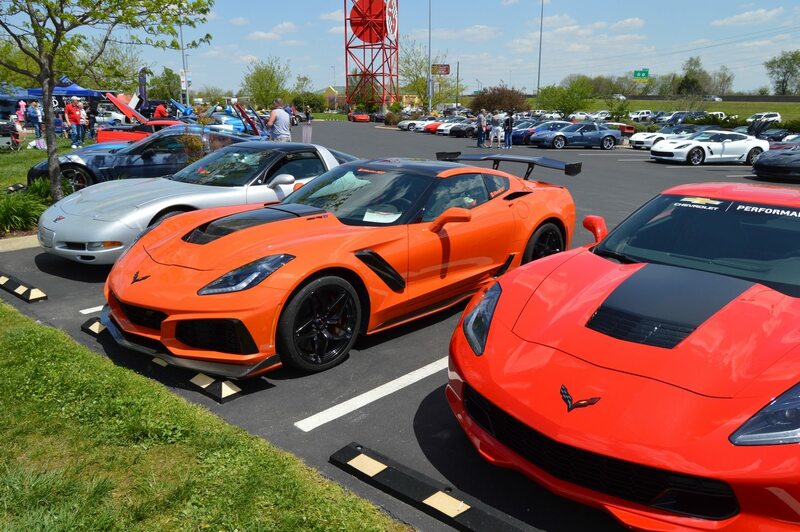 While we do not have a formal classifieds section (at least not yet) to help bring prospective Corvette buyers and sellers together, we constantly keep an eye open for the “best of” deals on both old and new Corvettes. Recently, I was led to an auction-style website that features all varieties of sport, muscle, classic and collector vehicles, and I wanted to take a moment to share one of the amazing Corvettes that is currently listed there. The site – bringatrailer.com – has eight Corvettes presently for sale – and this one was a true headturner. 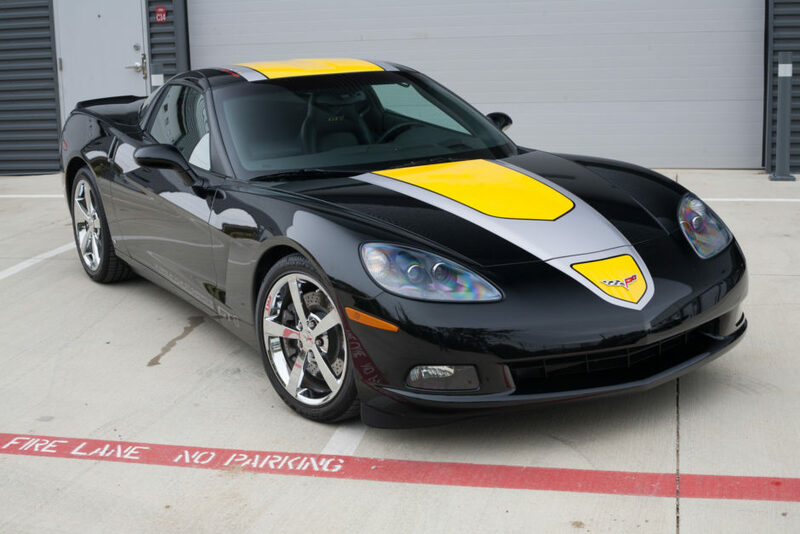 With just 3 days left in the auction, bringatrailer.com has a 2009 Corvette Championship Edition coupe for sale with 1,773 actual miles on the odometer. The car, which has a current asking price of $18,000.00, is presently selling for well below current market value. 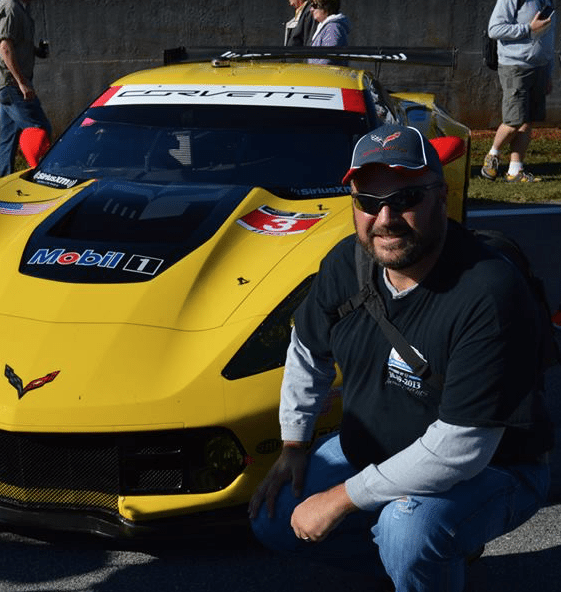 The 2009 Corvette Championship Edition Corvette features a special C6R-inspired racing livery. The car is finished in black with a yellow C6R-inspired racing livery. The racing graphics on this car include driver flags on the roof, a hood stripe and “GT1 Championship” decals on the lower door sill plates. 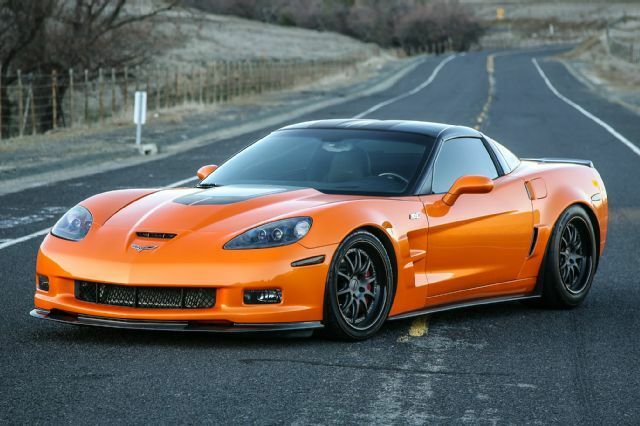 The car also features a body-colored ZR1 spoiler, black headlamps and a removable targa top. 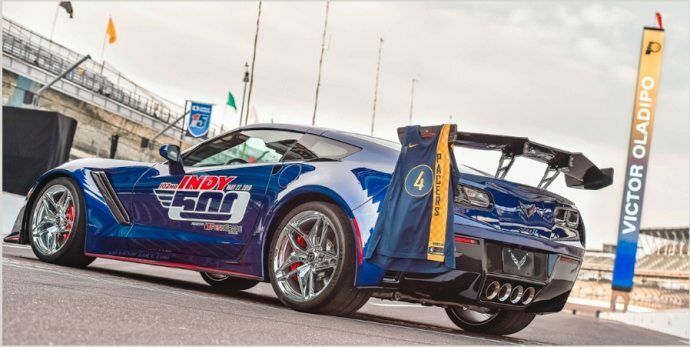 This Championship Edition Corvette features the Z51 performance package, which includes: larger brake rotors as well as upgraded springs, shocks and stabilizer bars. Per the seller, the forged aluminum chrome wheels still wear the original tires, which are said to show approximately 7/32 tread depth on all four wheels. 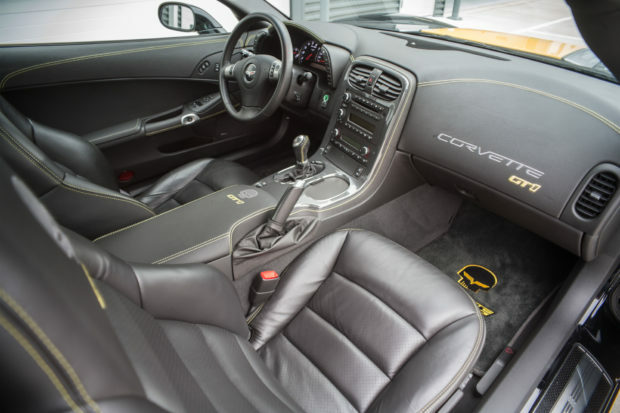 The 2009 Corvette Championship Edition Corvette features and ebony interior with yellow stitching. Moving to the interior, the car is trimmed in Ebony-colored leather and features contrasting yellow stitching on the dashboard, door panels and center console. This car is equipped with the 4LT premium trim package which includes a number of upgrade features including: a pair of heated, power adjustable, sport bucket seats with “GT1 embossed headrests, a heads-up display special “Jake” graphics which have been applied to the floor mats and center console, and much more. 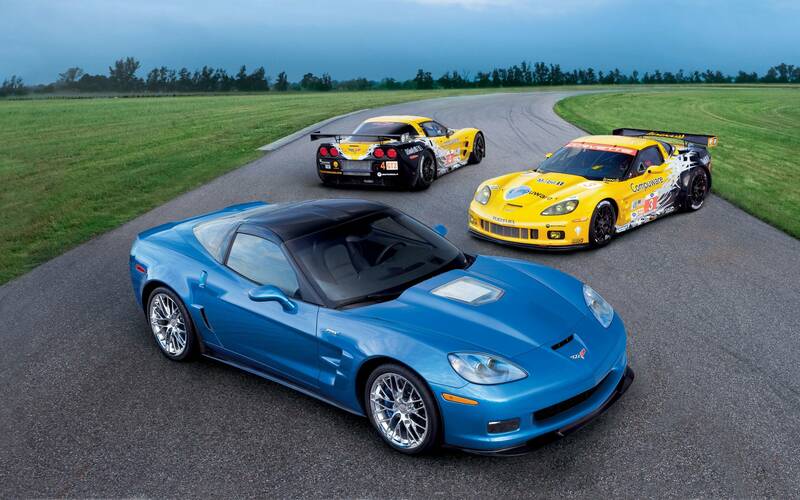 The 2009 Corvette Championship Edition Corvette features a 430 horsepower LS3 engine. 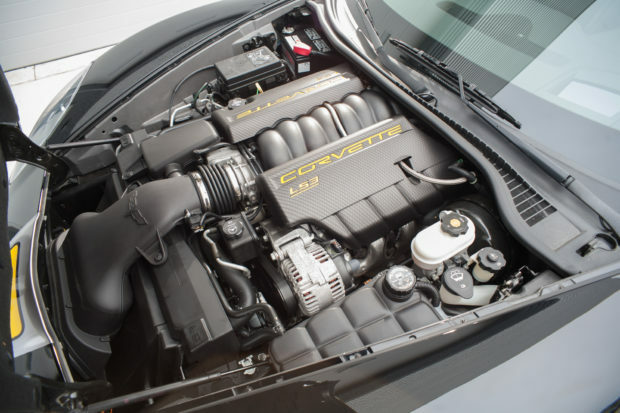 Beneath the car’s hood is a 430 horsepower, 6.2-liter LS3 V8 engine mated to a 6-speed manual gearbox. 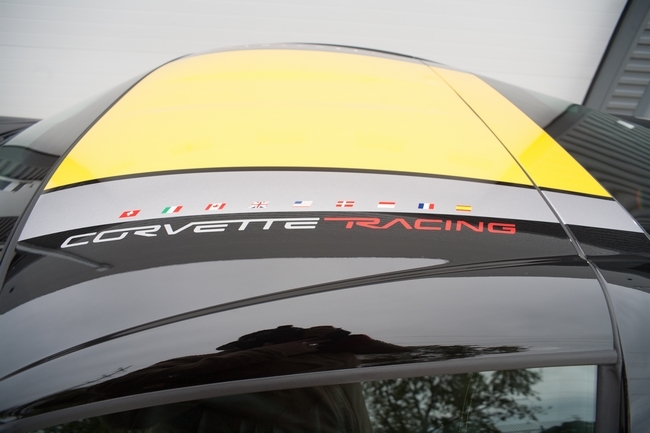 A GT1-specific carbon patterned engine cover with yellow lettering is featured on this special-edition Corvette. A mechanical inspection of the LS3 engine was conducted in February, 2018 by AutoNation Chevrolet in addition to the car’s normal service. More recently, the car received an oil change in preparation for sale. The 2009 Corvette Championship Edition Corvette original window sticker. This car comes complete with: the original window sticker, a clean Carfax report, a PPI report, all of the original owners and service manuals, two key fobs and a clear Arizona title. 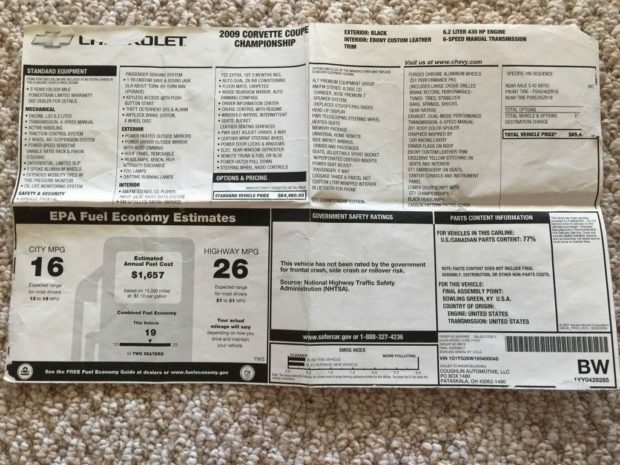 The window sticker (above) lists all of the GT1-specific equipment, as well as this car’s original MSRP, which was $64,460. This car is believed to be one of just 24 black Championship Edition coupes as well as just one of all 125 Championship Edition Corvettes built that year, making this a truly collectible car. If you are looking for a C6 Corvette, this may be exactly the car that you’ve been waiting for. But hurry, this auction ends in just a few days. For a look at the Bringatrailer.com listing, please click here.